A person who is said to be member of Tigray Peoples Liberation Front -the heavyweight in the ruling coalition of Ethiopian People’s Revolutionary Democratic Front ( EPRDF)- is allegedly captured by British police at Gatwick airport for illegal act-according to Ethiopian Satellite Television (ESAT) report. 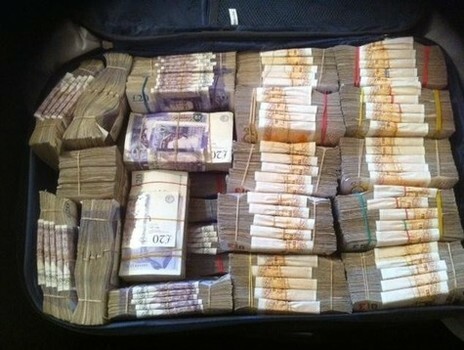 According to the report, the unnamed person is caught with an estimated £5 million cash which stacked in a luggage. It seems the case that the huge cash is undeclared. The report added that the person appeared before court. The person in custody reportedly told the court that the cash belongs to Ethiopian government and is meant to be spent for government business. A few years back Transparency International reported that close to $11 billion was squandered from one of the poorest nation on earth and the fund left the country in different forms.